This photo was taken on 1/19/15 at 2:14 PM. The "Take It!" 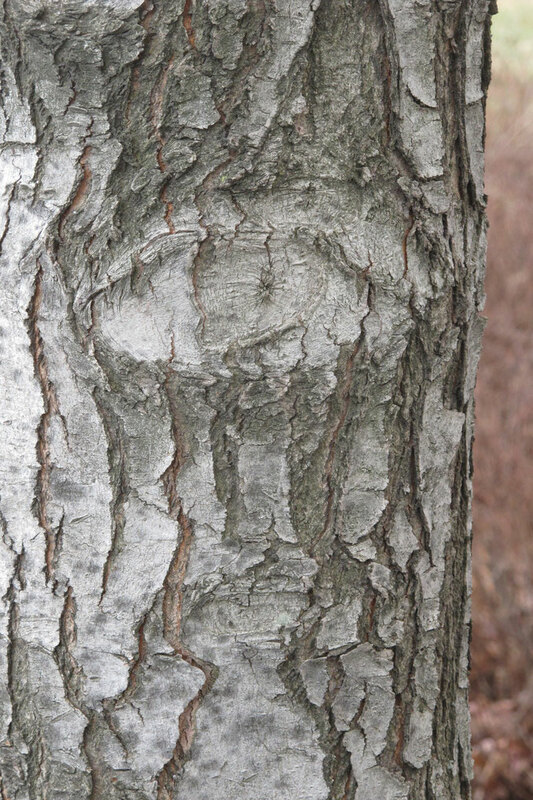 came from my stepping out of my car at the local bank branch and having this tree scar stare right at me. I have seen this shape of scar before - but I do not think ever quite so well defined. It was fun to think of it as an unblinking eye - that was taking in the same view 24/7 and no matter what went on - this witness would never give any testimony. I now find myself parking in the slot that this faces when it is available. I resist giving it a little wave of recognition - lol. The " After Take " to those whom I showed this to - all agreed that the extra definition was there. Enough to give it the title. Here is hoping you encounter such a display of nature, and enjoy it as much as I am this one. Does it have two eyes? I think I see a mini one below it. Stunning picture! The surprises nature can bring us from time to time is a thing of beauty. Reaffirms my passion for all things nature.